In this definitive novel, readers will follow Thrawn's rise to power—uncovering the events that created one of the most iconic villains in Star Wars history. 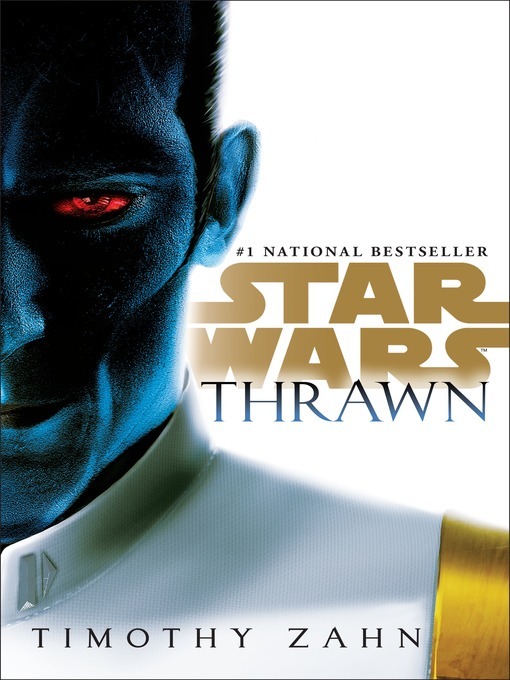 One of the most cunning and ruthless warriors in the history of the Galactic Empire, Grand Admiral Thrawn is also one of the most captivating characters in the Star Wars universe, from his introduction in bestselling author Timothy Zahn's classic Heir to the Empire through his continuing adventures in Dark Force Rising, The Last Command, and beyond. But Thrawn's origins and the story of his rise in the Imperial ranks have remained mysterious. Now, in Star Wars: Thrawn, Timothy Zahn chronicles the fateful events that launched the blue-skinned, red-eyed master of military strategy and lethal warfare into the highest realms of power—and infamy.